If you are an Asian, you would know when someone talks about "Balut". What does this word mean? Not even an English word, okay then. 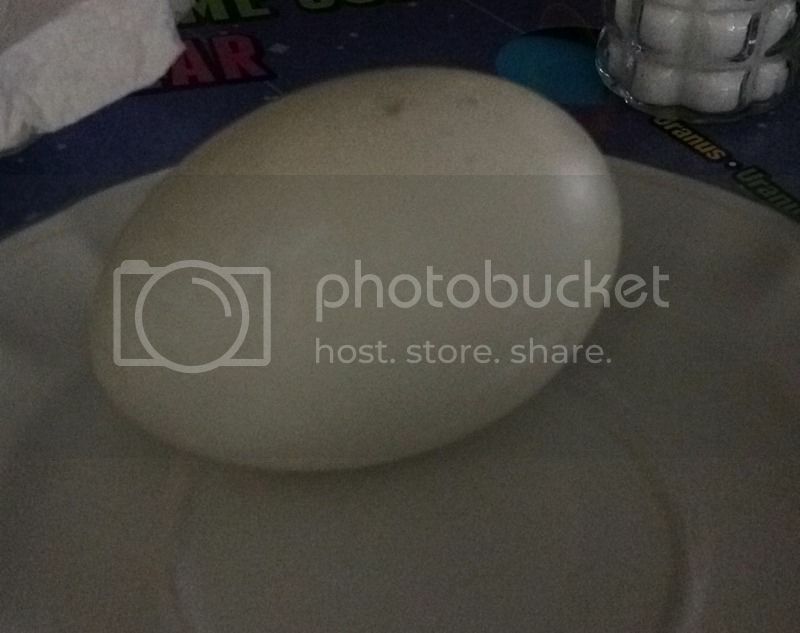 "Balut" is basically a duck's egg. It was taken away from a duck so it won't be hatched and have limited of time to be under certain heat so the development of the embryo inside varies. Just like the picture above, and to learn more about Balut you can always read more information on Wikipedia.com. Anyways, a good friend of mine who lives in the same town as I do, went to a trip along with her family and when they came back I was very blessed to actually received awesome treats for their trip. I didn't expect such goodies she and her mom sent me. Along with that was the Balut and the salted eggs that I've never eaten for a very long time. I got 4 pieces of Balut and shared one of my husband's sibling which she can't stand even watching or peeling the Balut, so her boyfriend end up trying the Balut. Which is also a great thing cause he mentioned it's one of those odd food, he said that he want to try. His comment, was it wasn't bad, just like a boiled egg. Just don't look what's inside.